YIOP comes together as a community of Orthodox Zionist Jews committed to prayer, study, and social interaction. 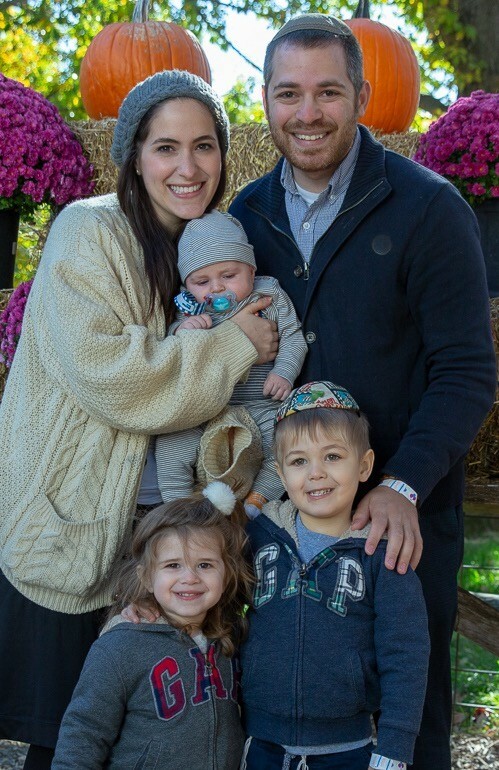 the new Young Israel of Oak Park rabbi beginning July 1, 2019. Rabbi Katz, his wife, Rikki, and children, Dovi, Elka and Asher, are very excited to join the YIOP family and be part of our community. Tues. & Wed. If this is not good for you, call the office at 248 967-3655. When you shop on Amazon, go to smile.amazon.com and select Young Israel of Oak Park as your charity and Amazon will donate a portion of your purchase to YIOP!